When it comes to icy summer treats, everyone has a favorite snow cone flavor or combination of flavors. Whatever those flavors may be, they are sure to run out faster than the others. 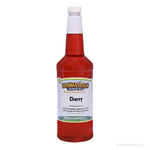 When it comes to popular flavors such as cherry or strawberry, bulk snow cone syrup is the most cost-effective way to ensure you never run out. Snow cone syrup bulk purchases will save you money and time. 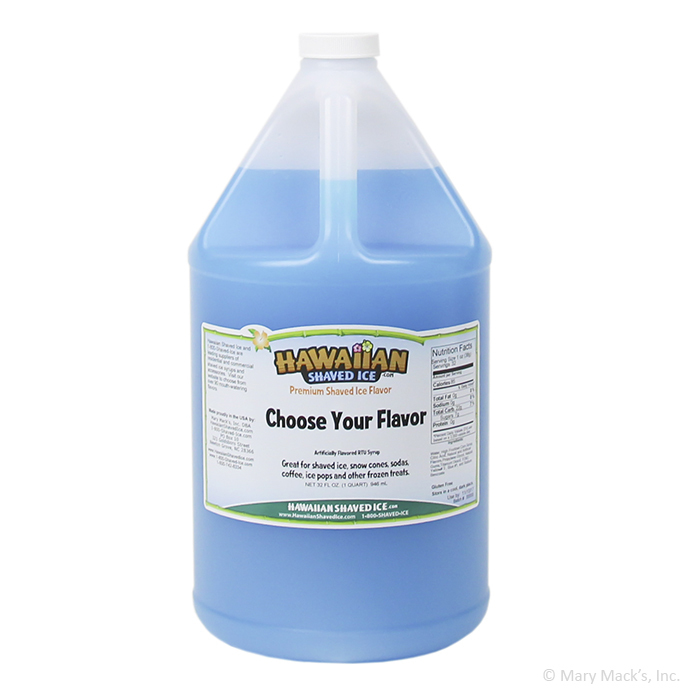 When you buy gallon of shaved ice syrup, it�s the same as buying four individual quarts. If your household is going through watermelon a lot faster than coco banana, bulk snow cone syrup will cost almost half as much as buying the four quarts of the same flavor. Snow cones are an inexpensive summer treat, and when you buy gallon of shaved ice syrup, you save even more. 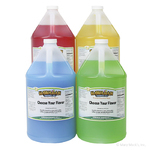 Make sure you�re always staying cool in the summer with snow cone syrup bulk purchases. Our gallon size flavors are also available in smaller quart size bottles.